Sometimes it takes a coach to encourage you and push you to the next level. I would love to be your coach for 5 weeks this winter! 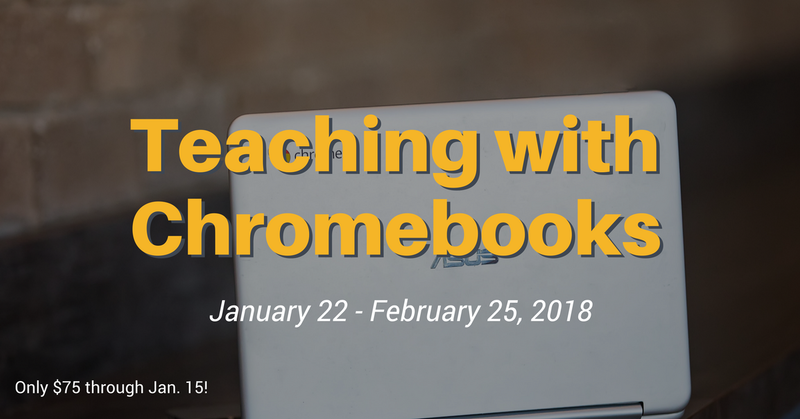 Starting at the end of January I am offering 4 unique online courses that will help you use technology more effectively and confidently in your classroom. 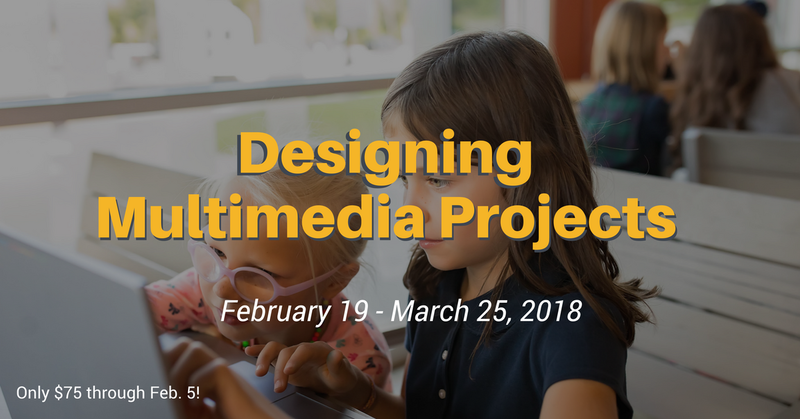 Each course is 5 weeks long and will be facilitated through Google Classroom. These aren't automated courses. I will work directly with you providing suggestions, encouragement, ideas, and instruction. You will also interact with other educators in the course who will be sharing their classroom ideas. Continuing education credit is available in most states. Each course is $99, however I am offering a 25% discount if you register in the next few weeks! Click the links below to view the course description, outline, FAQ, and more! Interested in future courses, but can't join this time? Add your name to the course wait list!